There's no denying that Civilization: The Board Game gets off to a slow start; trade is hard to come by and you only start off with a single army and a single settler, so exploration is slow too. However, the game becomes more complex as more unexplored tiles get turned over and players found new cities. At this point, it's also intriguing to see which victory conditions each player seems to be working towards, and how best you’re going to counter that while also working towards your own victory. 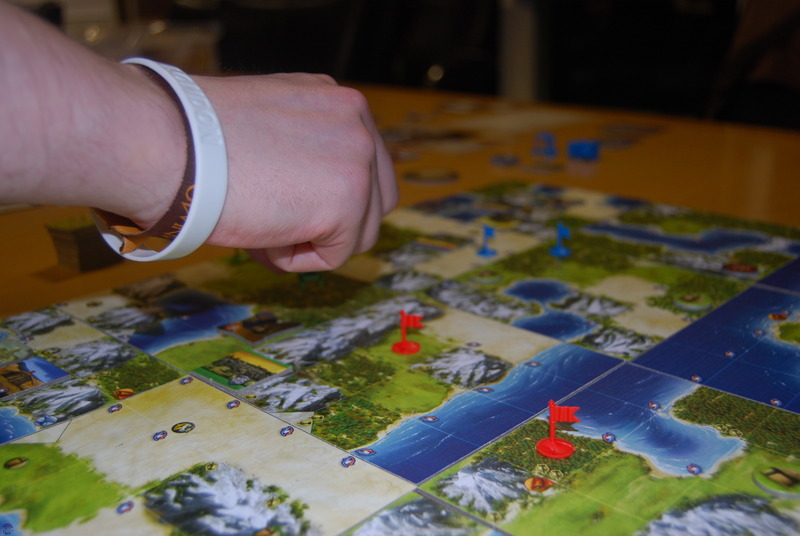 In all the games that we played, for example, Joe tended towards the cultural victories, progressing up the culture track at an alarming speed and unlocking powerful bonuses for each rung. Achieving a culture victory requires harvesting culture tokens from Great People or Wonders, then spending tokens to progress along a victory ladder. The further you get, the more expensive each step becomes, though, so while it may look like a player plumping for a culture victory is initially running away with it, their progress does slow down. Aiming for this victory also leaves you open to attack, as Joe discovered, as your cities have to choose between producing culture or building defensive and offensive structures or units. This is balanced out, however, by the earning of culture cards, which grant one-off abilities ranging from the completely ineffectual to the downright mean. This makes attacking a culture based society something of a gamble, as you’re never sure just what culture cards he or she is holding. Attacking a culture-based society may be exactly what you end up doing, though, as a military victory initially seems like the fastest route to take. This will seem especially attractive if you’re playing a race that has advantages in that area too, such as the Russians, but huge defence bonuses mean it's harder than it seems. On the upside, you only need to conquer one enemy capital to win the game. This means that a military strategy isn’t as simple as it originally seems. It’s the bluntest strategy - it’s pretty obvious what you’re planning and it’s easy for the other players to gang up on you to stop you if it looks like you’re about to win. You’ll also have to grapple with the combat mechanics of the game, which are one of Civilization's weakest points. A large part of the problem regarding the combat is that the combat resolution isn’t explained especially well in the instructions, but it's also the case that bulking your army for defence inevitably starts a weapons race. If you bulk for defence, enemies assume you're bulking for offense. You also have to marshal your troops on the board for all to see, so it's painfully obvious who you're targeting with your huge army of doom. It doesn’t exactly leave much room for being sly or clever, let alone unleashing surprise tactics. However, the other two victory conditions - scientific and economic - are more infrastructure-based, which provides a healthy contrast. As in the PC game, you achieve a scientific victory by being the first player to achieve space flight - the ultimate tech. We found that technology is something you can quietly accrue without kicking up too much fuss, meaning it pays to keep an eye on everyone else's technology stage, unless you want to be taken by surprise. Achieving an economic victory, though, remained something of an enigma to us, as nobody ever took this route. This is probably because it’s very difficult to gain gold in the early stages of the game, meaning that by the time we had the technology or resources to accrue it in serious quantities, we’d already set our sights elsewhere. 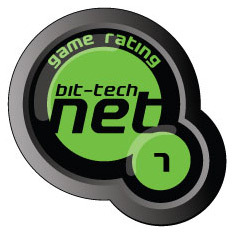 Overall opinions on the game varied greatly between the five people that played it, but the general consensus was that while we liked the game, it was ultimately held back by the fiddliness of the mechanics and the time it takes to play - four hours gets you to the half-way point. What we did all agree on, though, was that it's an amazingly accurate replication of the PC game - it really does feel like you’re playing Civilization. Whether or not this makes for a good board game experience is questionable, though, especially since it’s so easy to see what your opponents are doing, and to gang up on whoever is closest to winning. 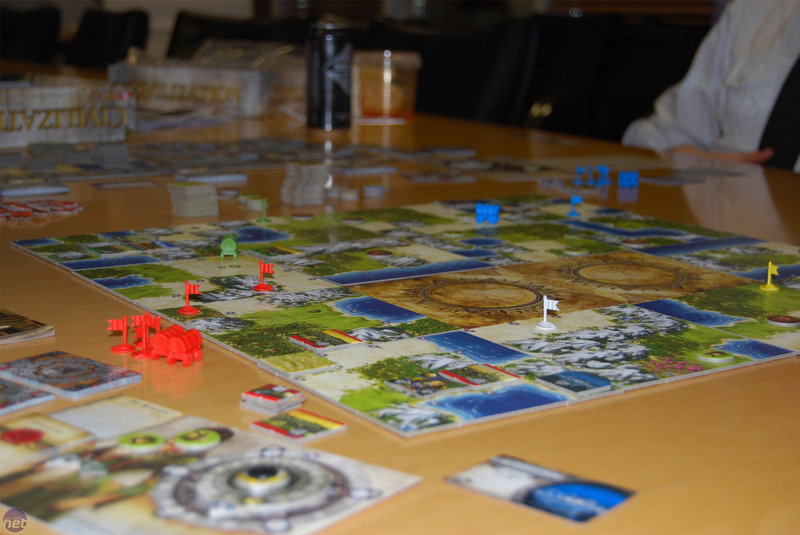 As a board game version of the PC game, Civilization: The Board Game is a winner. As a board game in its own right, however, it lacks finesse and accessibility, meaning it's only going to be required playing in the eyes of the most ardent fan.